Here at Medway, we pride ourselves on working together as one to ensure that our shared vision of Better, Best, Brilliant is achieved. With strong leadership the day to day experience for our teams is a great one, staff are valued, excellent quality care is provided and the passion for continuous improvement is high. 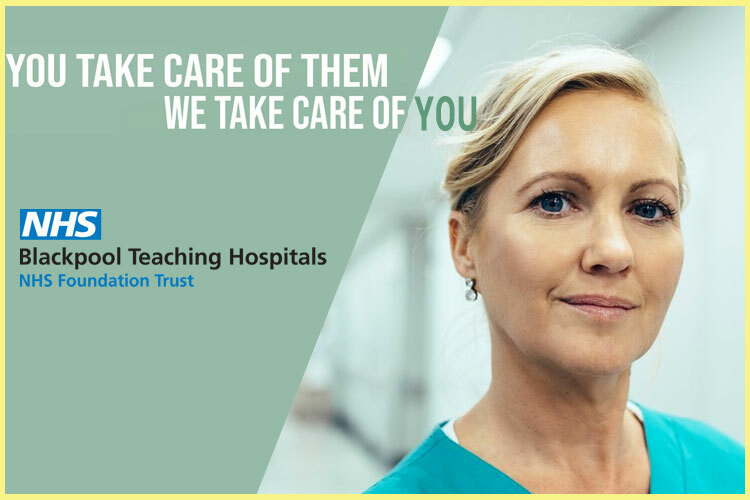 Our Trust is a great choice for people who want to develop their career in an ambitious and dynamic environment; we also offer an excellent benefits package which includes onsite childcare facilities, various salary sacrifice schemes and a generous annual leave entitlement. We are recruiting for an Emergency Lead Nurse / Manager who shares our ambition and vision to deliver the Best of Care by the Best People and has the drive to take us forward, by ensuring that the Trust continues to be the first choice for patients and our staff. The successful post holder will be expected to play an important role in the ongoing development of our Minor Injury area. As an Emergency Nurse Practitioner you will ensure that you are an exceptional role model to all staff, supporting and enabling to provide brilliant care. The Emergency Nurse Practitioner will work within a team of experienced ENP’s and MSP’s to deliver an excellent Minor Injury service. The role will be pivotal in the delivery of quality evidence-based care for our patients and the achievement of national best practice standards. In addition, your skills and knowledge will be enhanced through access to the a multitude of educational opportunities, please email or call for in-depth insight. As part of our ongoing commitment to professional development Medway NHS Foundation Trust are pleased to be able to offer MBA, MA, BA, Executive Education, undergraduate and postgraduate programmes via the renowned Henley Business School. We are delighted to be able to offer a number of new apprenticeship in Leadership and Management, Business Services, Finance, Accounting and HR, Clinical Support Worker, Nursing Associate and Assistant Practitioner alongside our in-house comprehensive clinical pathways. All of our learning programmes will support and encourage all members to be able to apply their learning immediately back into their working life. Our hope is that the education pathways will play a key role in enabling you to challenge the practices of the past and build capability for the future. Our culture and values are what drives Medway NHS Foundation Trust and is the heartbeat of who we are as an organisation. It is important that you understand and to refer to our values when you are completing your application and always reflect our values throughout your employment with the Trust. Our values are Bold, Every Person Counts, Sharing and Open and Together. We are inspiring and ambitious, respectful and supportive, open and we speak up, we are inclusive and responsible. To contribute to our exciting future and become part of our team, apply today. If you have not heard from us within 21 days of the closing date, please assume that you have not been shortlisted on this occasion. We wish to stress that no discourtesy is intended in following such a procedure, and you should not let this deter you from future applications. Please note any correspondence following the application will be sent via trac.jobs and/or the Trust's Resourcing Team. We are committed to Equality of Opportunity for everyone and will guarantee an interview to any disabled applicants who meet the minimum criteria. Medway NHS Foundation Trust is committed to the safeguarding and welfare of vulnerable adults and children. This Local Employment Partnership Employer shares information about new starters with Jobcentre Plus, for statistical purposes only.